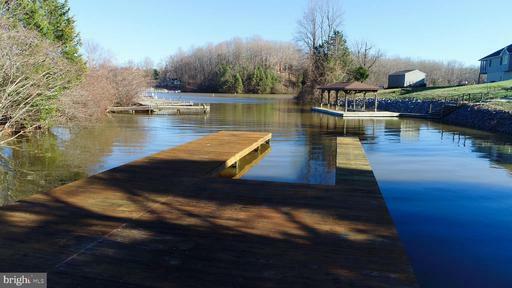 Affordable Lake Ann waterfront home with easy one level living. 3 br 2 bath with 2 car garage on level lot. Hardwood floors in living room leads to see through fireplace between 2 sets of french doors in living room and sunroom. 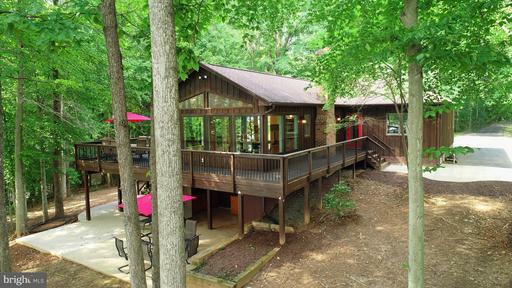 Large deck leading to beautiful Lake Anna views!! 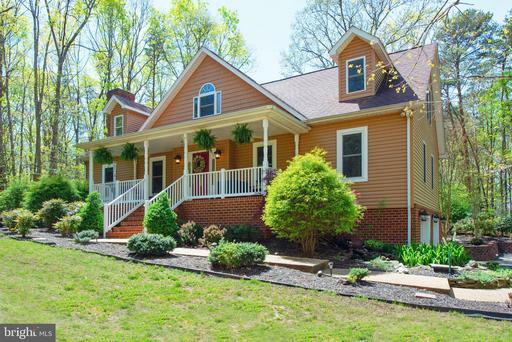 Perfect Weekend get away home at LAKE ANNA Look no further, this is the perfect Lake access home. 3 bedroom, 2 bath, 2 car garage with new epoxy floor. Brazillian hardwood floors through out home. Large Master suite on one side of the house, two nice size guest rooms, one with walk in closet, shares a bathroom in center. One level living at its best. Exterior of the home is pristine with mature ornamental landscape done professionally, professional hardscape around home with a one of a kind stone build outdoor fireplace with flag stone patio. Tall beautiful soft pines on perimeter of property to include a composting area. Drive way is circular and asphalt. New hot water heater, new HVAC. Crawl space of home is immaculate, newly vapor sealed. 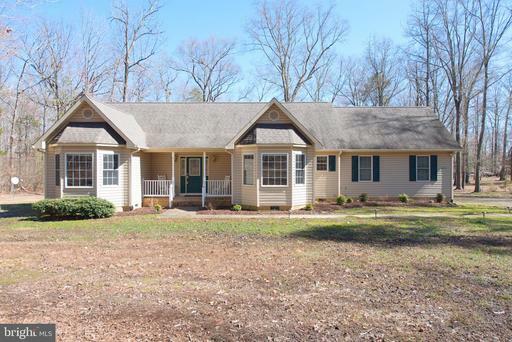 Home is located in one of the most upscale sought after neighborhoods on Lake Anna with two access gated entrances. Home comes with assigned boat slip #33 a block away. Common area has a ramp to launch your boats and jet skis. One mile for a full service marina, 15 miles from I-95. Dont let this one slip away, start making memories that will last a life time! 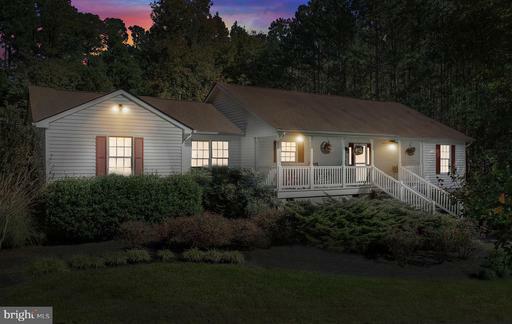 Beautiful Cape Cod on nearly 3 acres! 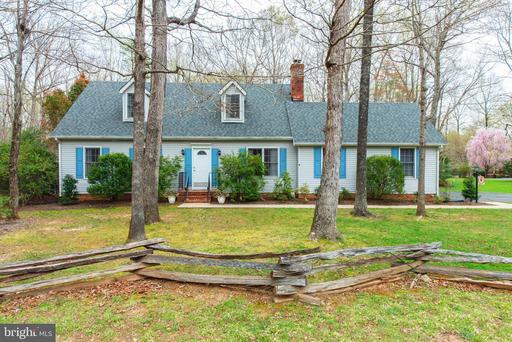 Backs to trees and well-maintained with eat-in kitchen, separate dining room, and hardwood floors. One floor living with a Master bedroom on the main floor! Close to 95, shopping, and Riverbend Schools. 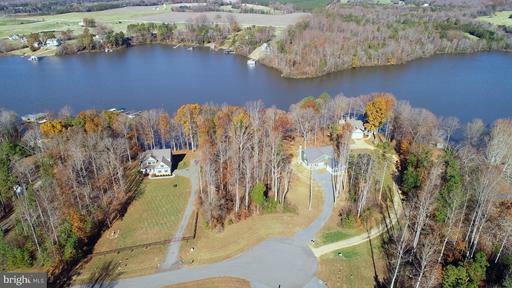 Lake Anna 300 Water Front lot at its finest, gentle slope to water with path to waterfront. Soil work can be provided perks for 3 bedroom. This lot is located on the public side of the lake . House can be build with a walk out basement. 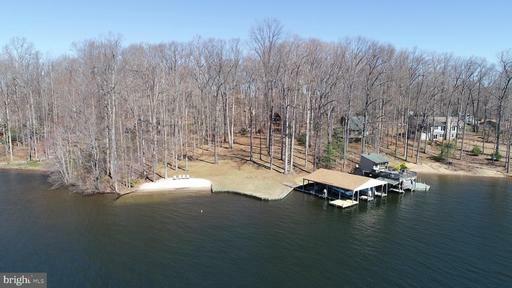 This 215FT of Lake Anna waterfront has the best of both worlds! 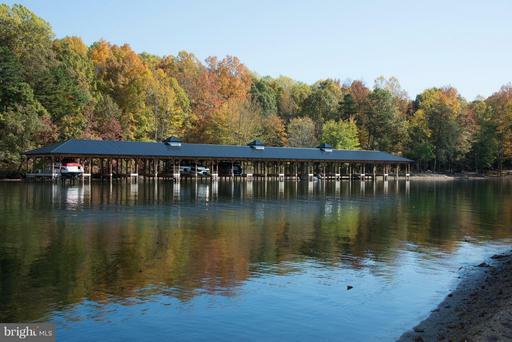 Enjoy the views of a popular Lake Anna restaurant marina or retreat to your own private nature sanctuary in your own back yard. Level lot with water views from many angles. 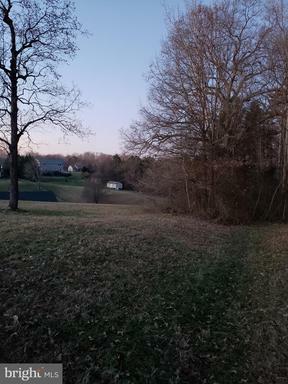 Beautiful wooded lot on Cincinnati Place in a premier sudivision on Lake Anna-The Waters. Conveniently located on a cul-de-sac street. Enjoy all the amenities in this private side community, pool, clubhouse, tennis, day slips and more. Close to shopping and restaurants. PRICED TO SELL DONT MISS OUT ON THIS BEAUTIFUL BUILDING LOT #39 ready to go. 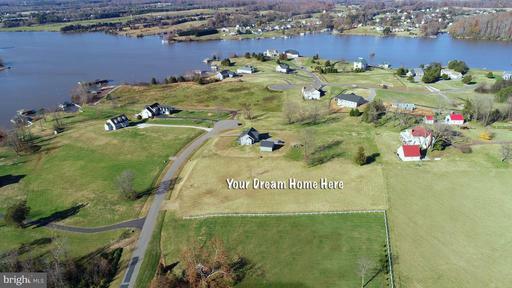 This is a MUST see property at Lake Anna. 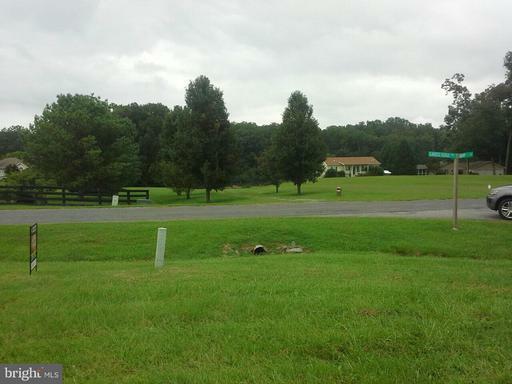 Lot comes with Deeded boat slip with electricity, lights, ramp. Lot perks for 4 B/R. Lot will remain private as no one can build around your home. State maintained roads. Located on the "Private" side of lake. See documents for soil work and plat. 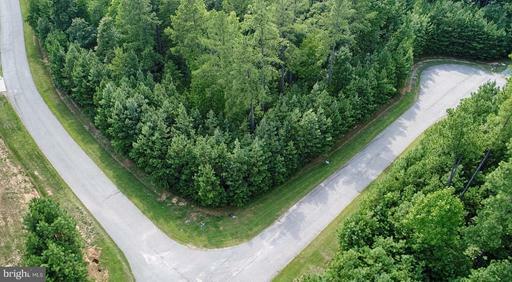 Great building lot located in the Blue Water Gated community centrally located on the pubic side of Lake Anna. Lot located in a very private area of the community with the option to lease a boat slip located at the common area of the neighborhood. Lot perks for a 3 bedroom conventional home. See documents for plat and soil consulting, Close to marinas, restraurants, grocery stores and so much more. If you are considering building, you need to see this lot.